To move beyond the theory and practice divide, to leave the mind-body distinction behind us, to affirm lives rather than negate them, are among the most wise principles of our age. They are lessons learned from Spinoza, Deleuze and Guattari: we still do not know what bodies can do, because we still think of bodies and minds in restrictive and hierarchical ways. Yet few, very few works push through to the other side or even show us what it might look like, instead of merely preparing a cerebral path, and in so doing falling back into older modes of thinking and outdated cultural models. 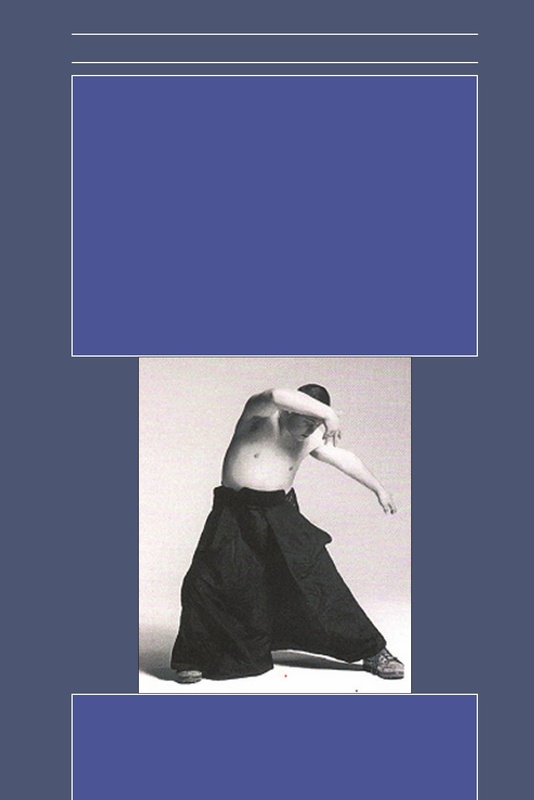 The great achievement of Anna Hickey-Moody's book on intellectual disabilities, dance and philosophy is then to have shown us a way to truly think of disability as ability, creatively, within multiple cultures and in changing environments. In offering a thoughtful, sensitive and genuinely practical immersion in the work of the Restless dance ensemble, she puts Deleuze and Guattari's concepts to work so that we may not only understand them, but also discover a world where they find a setting suited to a novel emphasis on multiple differences resistant to simple ordering and judgement. This allows for a powerful critique of medical discourses in their reliance on terminologies based around impairment and lack. Hickey-Moody demonstrates the cost of defining levels of ability against norms and around the concept of wholeness. More importantly, though, thanks to her work on dance she shifts the academic, political and ethical frame for living in a world of different abilities away from classification and coping, and towards forms of affirmation sensitive to the power to challenge limits embodied by senses, affects and ideas. This book will change disciplines, not only because it makes us think in new ways, but because it releases minds and bodies too long devalued in bygone ones. Restless Dance Company, the ethics. Dr. Anna Hickey-Moody is a lecturer in the Department of Gender and Cultural Studies at the University of Sydney. She is interested in how we can re-frame questions of social justice, and as such, her research intersects across cultural studies of youth, disability and gender. Drawing on philosophy and the arts, Anna is interested in how bodies marked as somehow being 'disadvantaged' might be thought in new ways. She is co-author of Masculinity beyond the Metropolis (Palgrave) and co-editor of Deleuzian Encounters (Palgrave).